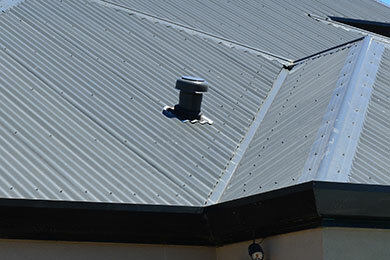 We have over 20 years of experience in domestic, commercial and industrial roofing, offering new, replacement and repair services. 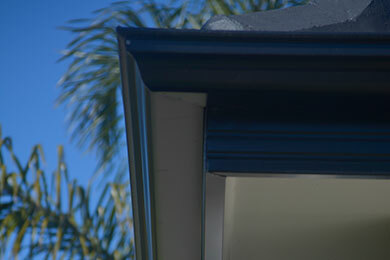 We can service all your gutter, metal facia, leaf guard and downpipe requirements. 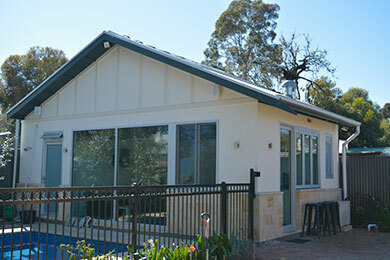 Design and construction of freestanding or attached carports, using timber or steel materials to meet your specifications. 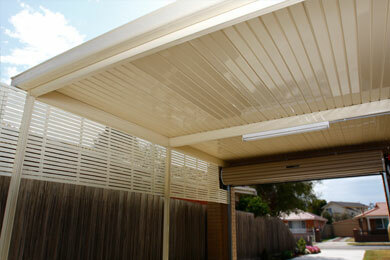 New construction, or repairs to existing, bullnose, concave, s bend, flat or pitched verandahs. 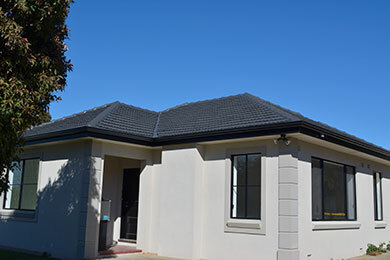 Painting and repairs of all types of roofs. 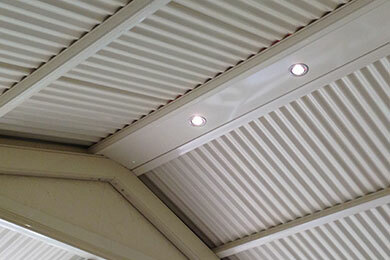 Supply and fit all types of vents to extract heat and moisture build up in your roof. 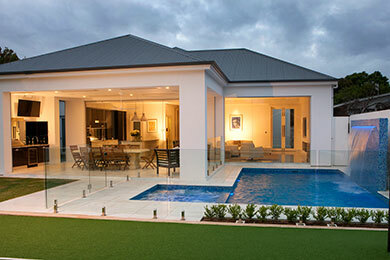 Bring your indoors out, we design and construct outdoor living areas.